In this post, we start summarizing our YouTube video series called “Exploring ROS with a 2 wheeled Robot”. That’s the part #02 and we hope to help you learning this amazing content by another media, our blog posts. Let’s start! With the first part done we have a simple robot description working. Now.. Let’s organize the different parts of the robot in many files. We are going to do that using XACRO. 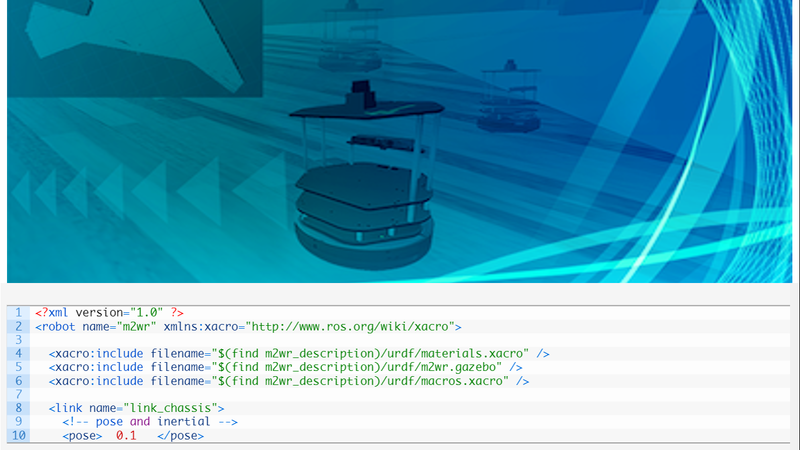 We started already creating a .xacro file, but we haven’t used the functions XACRO provides. This is what we are going to achieve to the end of this post. You can launch rviz and load the model as usual. The only difference is in the backgrounds, we are rendering URDF model from xacro commands. Do the same for ~/simulation_ws/src/m2wr_description/spawn.launch, line number 4. So.. what now? I have URDF being rendered by xacro commands. Let’s split our robot model into different files! Great! Let’s create one more file, in order to simplify the way we are defining the wheels of our robot! Related content: [ROS Q&A] 147 - How to make a Python file executable? Create a new file ~/simulation_ws/src/m2wr_description/urdf/macros.xacro. And fasten your seat belt because this part will contain some tricks and formulas to make things more dynamic! Why is that? The robots has 2 wheels, the description of both of them are the same, except for their names and direction. We are going to create a MACRO that fills these properties (for joints and links) according to arguments we are going to pass from m2wr.xacro to macros.xacro. 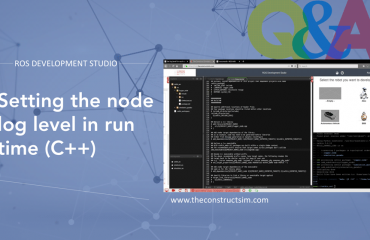 We didn’t create a macro for the link link_chassis because we would have the almost the same amount of code, after all we have a single piece using that description. Of course, you can put it into a different file, in order to have your main description file having only includes of different pieces. At this point, you must be able to launch an empty simulation and spawn the robot. 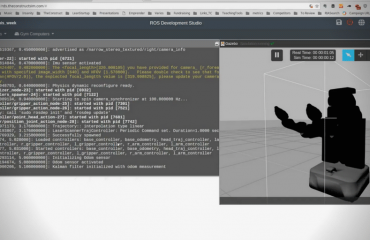 The same applies to visualize the robot in RViz. We don’t have anything different in the results, but a much better to maintain code! Don’t forget! If you like this kind of post, participate! Comment or share it! Let us know what your opinion! 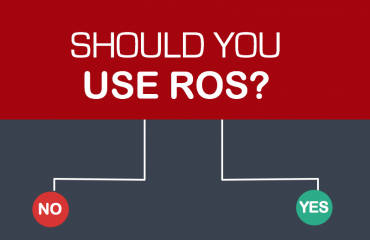 [ROS Q&A] 129 – Which ROS controllers required for PR2 ?